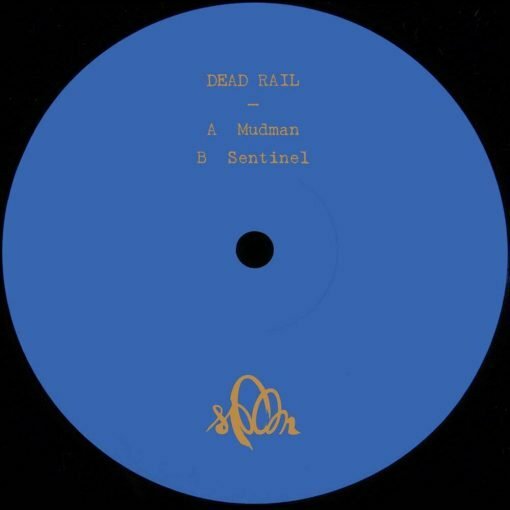 Spoon is happy to welcome Dead Rail, also known for his alias Topper, for the next release of the imprint. 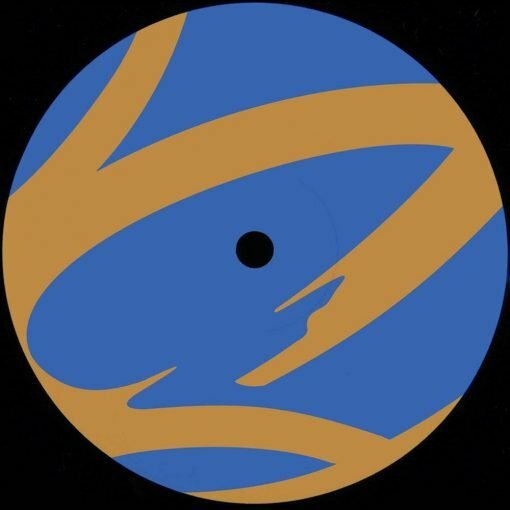 On the A side, we have a minimal cut with a groovy bassline, giving the track a housey feel. For “Sentinel”, Dead Rail takes a different approach delivering a trippy minimal cut with glitchy vocals fading in and out.